If you can't make the event itself but want the opportunity to win one of our fantastic auction lots, then this is your chance! Take a look & then download and fill in our bidding form. Alongside the lot number add your highest bid. This must be above the starting price. If you are not out-bid on the night then we will contact you by Friday 1st May to let you know that you have won. Bidding forms can be scanned and emailed or posted. All bidding forms must be returned to us by midnight on Tuesday 21st April. Enjoy five luxurious nights across the Mantis Group’s world-renowned properties - two nights at Stanley and Livingstone Private Game Reserve in Victoria Falls, Zimbabwe and three nights aboard the Zambezi Queen Luxury African River Safari. The elegant Stanley and Livingstone is set within the game-rich Victoria Falls Private Game Reserve just 10 minutes’ drive from the world famous Victoria Falls. Your experience at Stanley and Livingstone in Victoria Falls will comprise a two night stay for two adults sharing with dinner and breakfast, plus 1 game drive per day. On the great expanse of the Chobe River an adventure unlike any other awaits. Leave the land-based crowds behind and surround yourself with the thrill of the wild from your own private suite aboard the 42-metre Zambezi Queen. Your three-night experience on-board will feature a two night cruise for two people in a Standard Suite with all accommodation and meals, water-based game-viewing and bird-watching included. With an estimated 120,000 elephants in the Chobe National Park, the game viewing from this elevated and unique vantage point is unrivalled! Flights not included. Valid from Nov 2015 - Feb 2016. Subject to availability. Win a two night stay for two people at the Rocco Forte sumptuous Hotel de Rome, Berlin. Hotel de Rome was once the historic HQ of the Dresdner bank. Today the bank manager’s office is a suite, the jewel vault is home to a 20 metre indoor swimming pool and the cashier’s hall is the grand ballroom. It is right in the heart of Berlin, on the historic Bebelplabtz overlooking the fashionable Mitte district and close to Museum Island. everything that is great about Berlin is within easy reach. Valid for 6 months from 22 April - this excludes blackout periods - bank holidays and peak periods. Includes breakfast. If you’ve ever been to Malta then you will know that wonderful things come in small packages. If not, then here’s your chance to experience the most elegant side of this beautiful country. You and a friend will travel to Malta and enjoy three nights of luxury at the Xara Palace Relais & Chateau - Malta’s premier hotel. The Xara is a boutique, family-run hotel with only 17 rooms, and is situated in the ancient city of Mdina, in the heart of the island. The walls of the hotel form part of the bastion walls that surround the hilltop city. It is quiet, romantic and very beautiful. Add to this a private tour and glass of champagne at Casa Rocca Piccola in Valetta: the 16thc palace of Maltese noble family, the Marquises de Piro. This house has welcomed Presidents and Princes for generations - join in that tradition and bid tonight! Enjoy a dream-week’s cruising the Northamptonshire canals on Braunston Marina's luxury narrow boat Victoria. Victoria is a medium-sized 45 foot narrow boat. It was built at Braunston Marina by high quality narrow boat builders Colecraft. The boat has been maintained to the highest standards, and is currently undergoing a makeover by the marina staff. The boat has a fixed double bed, and a saloon conversion. It is ideal for a couple, but could cosily fit four. A morning’s free training, and the original tank-full of diesel is included in the auction price paid. 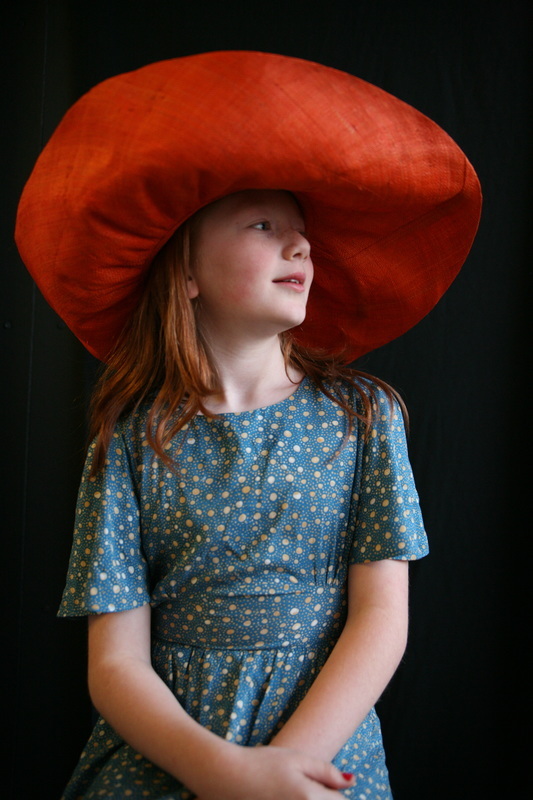 A wide choice of weeks are still unallocated for 2015, including the school holidays. Valid until 22/06/16. Take tea for two after a tour of the House of Lords with Lord Lucas of Crudwell and Dingwall. Not only is his Lordship one of the most active members of the House but he also holds one of the oldest hereditary peerages in the Kingdom. He will regale you with stories of lively Lords, effervescent Earls and disgraceful Dukes over tea in the Lords Tea Room, or on the river terrace if the sun is shining, after a tour of the House. 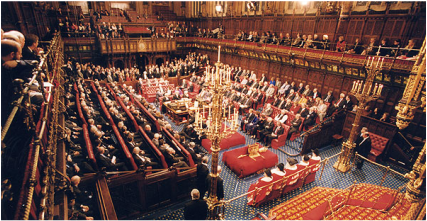 Must be during Parliamentary Session & is subject to Lord Lucas' availability. Valid until 22/04/16. We’ve all got hundreds of phone photos of our nearest and dearest but sometimes we need to splash out on a professional photographer to capture our loved ones. Valid until 22/04/16. Includes a two-hour session, in-studio or on location & all high-res photos on CD. 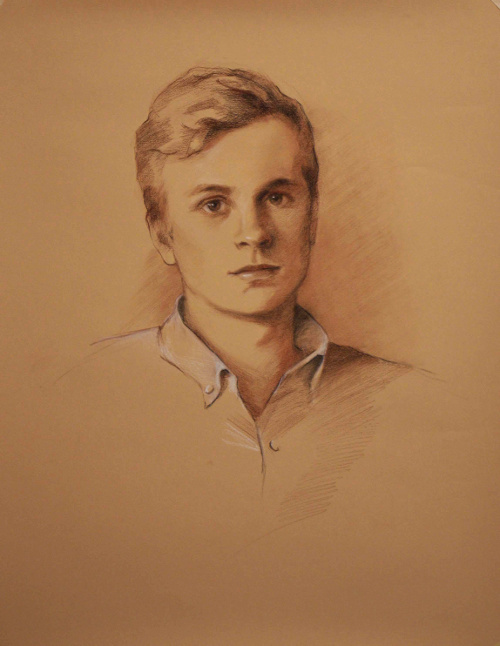 If photographic portraits aren’t your thing then how about returning to the ways of our forbears and capturing your likeness on paper. 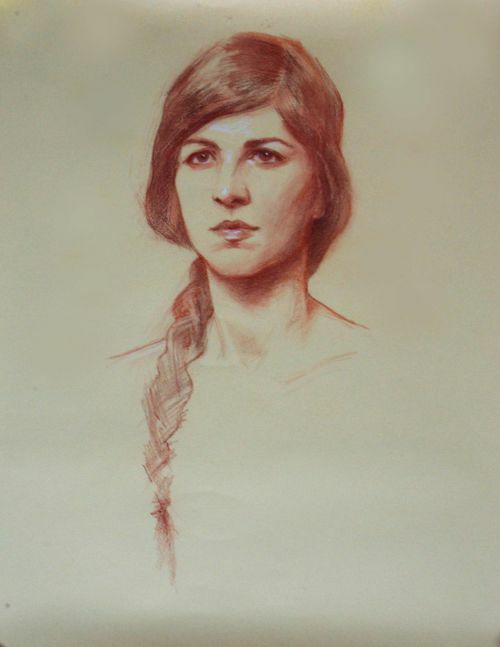 Harriet has had a thorough training in the naturalistic tradition of drawing and painting from life using sight-size, a technique that stems directly from the leading ateliers of 19thc Paris. This portrait practice has been used by masters since the 17thc, including Reynolds, Lawrence and Sargent. Harriet works exclusively from life not only from a visual aspect but also in order to get to know and understand the person she is painting through the process. Conditions: Two-thirds life size drawing on paper. 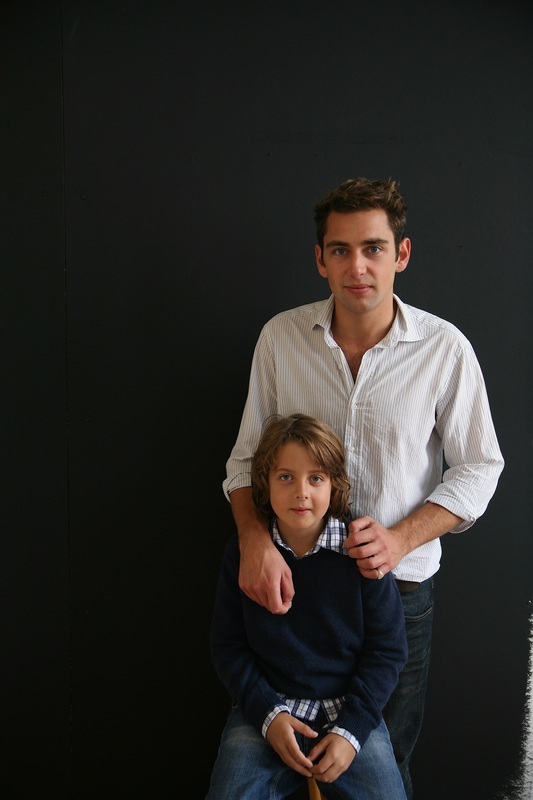 Sitting to be arranged by appointment, in the city of Bath, at the availability of the artist. Valid until 22/04/16. A once-in-a-lifetime opportunity to have a pair of boxing gloves signed by both Lloyd Honeyghan - Former Undisputed Welterweight Champion of the World - and Colin McMilan - Former WBO Featherweight Champion. To be signed and personalised on the night after the auction closes. Michael McIntyre is on of the UK’s funniest stand-ups and you could enjoy watching him live with five friends from the VIP comfort of ISG’s corporate box close to the stage. Tickets are for Saturday 10th October 2015. An evening of private entertainment from the talented Cosmo Cardozo - by day a mathematician, by night a passionate musician. Entertain your friends with an evening of piano playing - jazz, classical, popular or sing-a-long! Spur yourself into action by bidding for a guaranteed place at next year’s London Marathon, running for the Downside Fisher Youth Club. 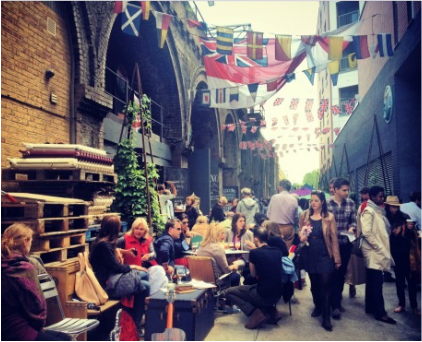 Explore the lively and exciting Maltby Street Market in Bermondsey with three friends. Enjoy a tutored tasting of locally distilled Little Bird Gin with a bit of gin history thrown in. Then imbibe a delicious Little Bird Gin cocktail in their hip distillery on Ropewalk. Soak up the gin with an indulgent meal at world-famous St. John, Bakery Room. Inspired by the idea of 'nose to tail' eating this very British restaurant serves every bit of animal from pig ears, duck hearts, bone marrow, and when in season, squirrel! Valid on weekends only, until 22/04/16. Own the original hand-draw cartoon by the fabulous cartoonist Pugh. He spent 15 years at The Times and has spent five at The Daily Mail. Treat yourself to a couple of exclusive bottles - one Scottish, One Irish - both delicious! Chivas Regal Scotch: 25 year old. Chivas 25 is a rare and exclusive blend of the finest Scotch whiskies, which have all been aged for a minimum of 25 years. 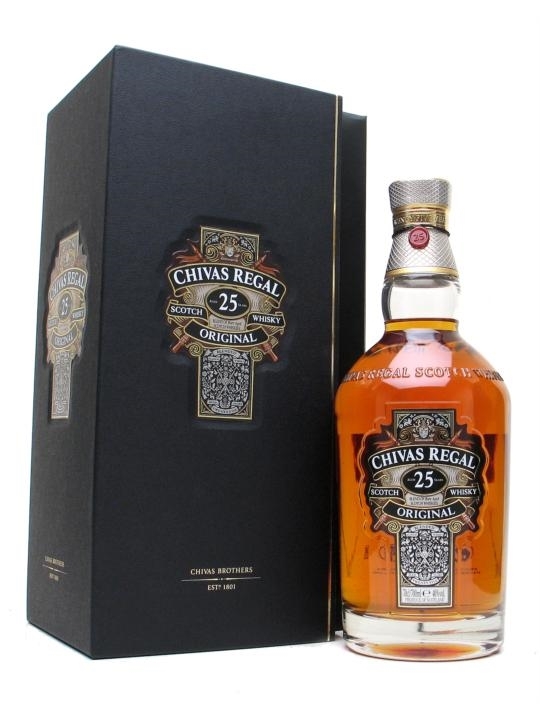 Chivas Regal 25 Year Old is available only as a strictly limited release in individually numbered bottles. 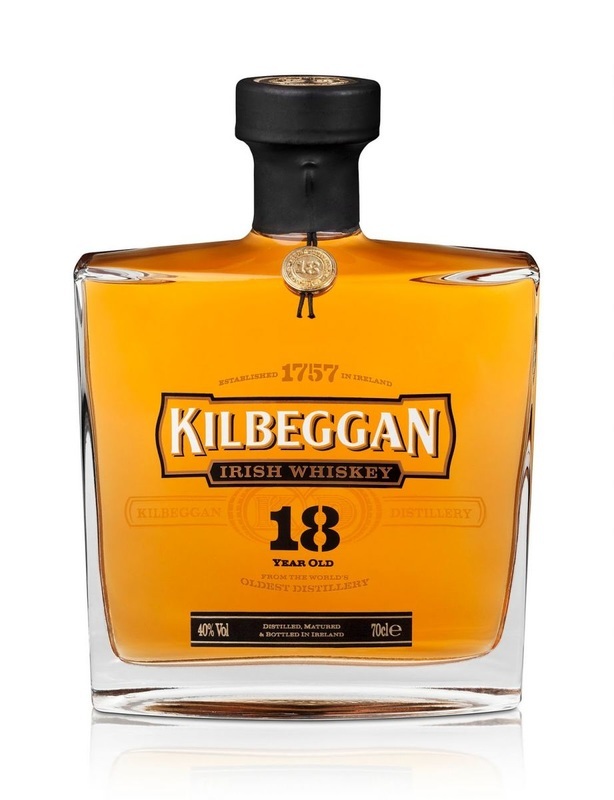 Kilbeggan Irish Whiskey: 18 years old. A small batch release of only 4,000 bottles. Beautifully balanced sweet, smooth taste with the extra character and dimensions created from over 18 years maturation. From Ireland’s oldest and most awarded distiller, made in the traditional Irish way. Soil-friendly cultivation methods and rigorous pruning enable the vine to give of its best in a natural way. Growing the wine in steel vats allow the soil to express itself. All these elements combine to create these great wines. Pale and brightly coloured when young, they will turn to gold with maturity. With a strong mineral base, it is fresh and rich, a perfect balance between acidity and fruit aromas. The ideal age to appreciate all its fullness and complexity is the third or fourth year. Treat yourself to three bottles of Laurent Perrier Brut NV - one of the world’s highest quality champagnes. 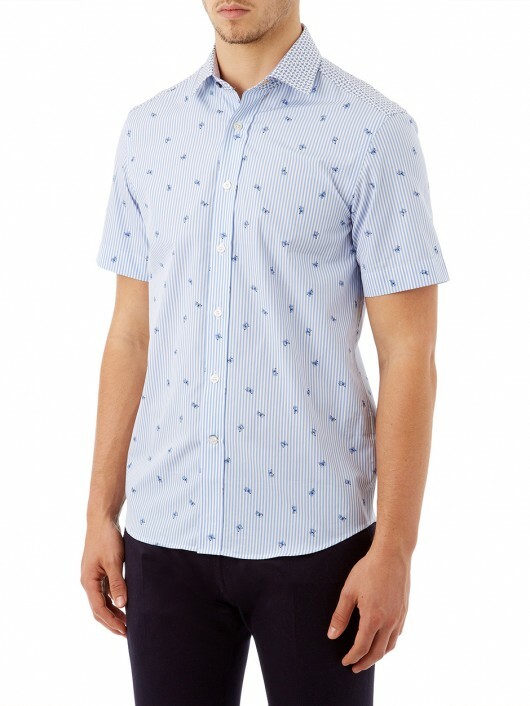 Named after artist Marcel Duchamp - of urinal fame - Duchamp is a fashionable and out-going British brand. Perfect for the discerning dresser. 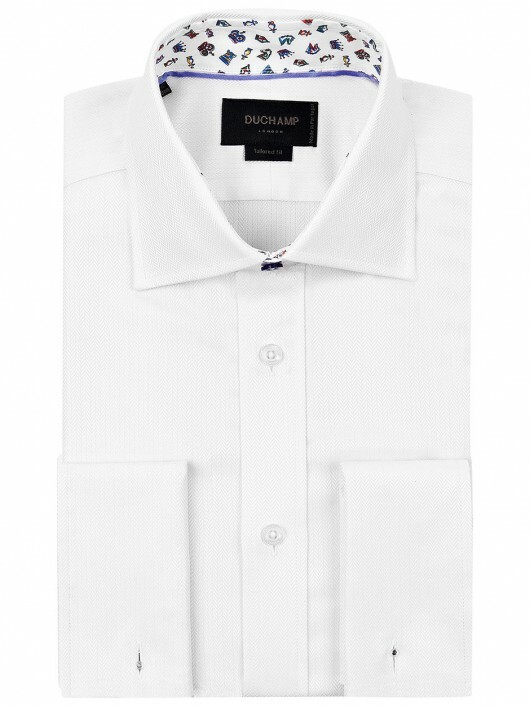 Whether formal or casual, striped or checked, evening or printed, you can rely on Duchamp no matter what the occasion! Bin for a voucher for a man’s shirts of your choice. Simply irresistible...see world-famous band, Simply Red, at the O2 Arena as part of their world tour 'Big Love' in December. This prize is for two tickets and includes full merchandise package. For the lover of history - discover this incredible piece of history in the centre of the capital with a tour for four people from the Master of Charterhouse. The Charterhouse is a former Carthusian monastery but since the dissolution of the monasteries in the 16th century the house has served as private mansion, a boys’ school and an almshouse, which it remains to this day. For four people. Must be redeemed on a weekday. Valid until 22/04/16. The Golden Network is London’s premier members-only community – a new and essential tool to build and develop solid professional, as well as personal, relationships. 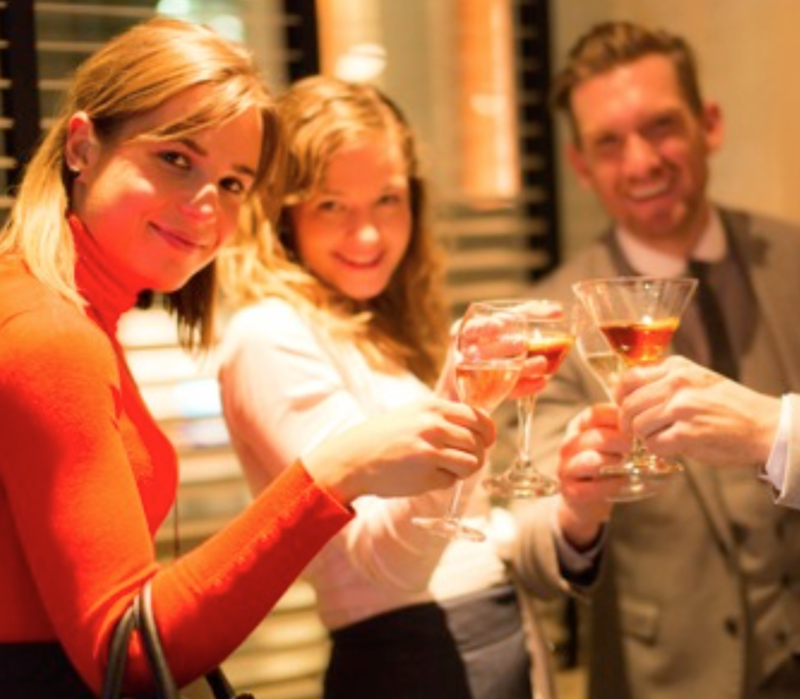 As well as helping members build connections with like-minded Londoners being part of The Golden Network also entitles them to exclusive offers and privileges in collaboration with our broad range of partners. Access to this network is restricted so it remains private, efficient and enjoyable for members. Jewellery designer to Royalty, Ian Norrington, who is well known for his beautiful signet rings has very kindly donated a pair of delightful miniature birds. Made of solid silver and then hand enamelled, the Pintail Duck and Lapwing are exquisite little presents, perfect as a gift for anyone who loves perfection. Each bird is approx. 3" x 4". Win the chance to get rid of all that pent-up anger and shoot your friends! Delta Force Paintball is perhaps the best recognised name in the sport of paintball today. They have dozens of paintball centres located all over the UK, all superbly equipped and fully dedicated to providing you with the very highest standards of care, safety and fun. Win two tickets for 10 people each including a full day of paintballing, free equipment hire and insurance. A signed copy of the Commonwealth and Olympic medalist Tom Daley's biography, 'My Story'. A signed copy of Former WBO Featherweight Champion Colin McMilan's 'Fight the Power'. Ever wanted to have-a-go at archery? Well now is your chance. 20/20 Archery have donated two vouchers, each for two people, for their Have a Go session at Downside Fisher Youth Club. The sessions are fun and easy-going. Most importantly they will get you shooting safely and (relatively!) accurately by the end of the 1.5hrs and finish by teaching you how to score and hosting a mini-competition. No children under 11, 11+ must be accompanied by an adult. Valid until 22/04/16.